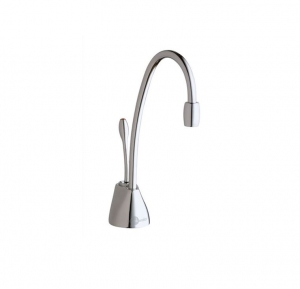 The Insinkerator Instant Hot Water Taps dispense near boiling filtered hot water from an easily installed under- sink hot water tank. The unit produces the perfect temperature for making hot drinks, speeding up the prep, cleaning dishes and a host of other kitchen tasks. These Insinkerator Instant Hot Water Taps dispense steaming hot filtered water using a single handle lever action at a temperature of 98C. 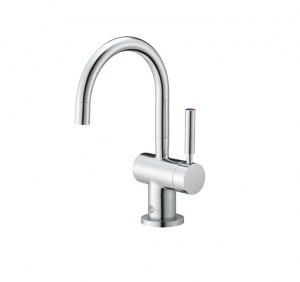 With the option of 2 modern style taps as well as the option of a Hot/Cold tap or just a single hot tap there is something to suit everybody!